← Just Say ‘Gracias’ and Have a Happy Thanksgiving! 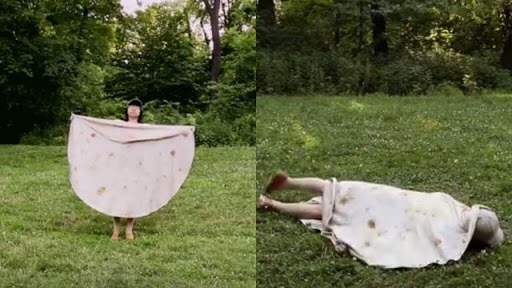 Watch as a very creative person peddles a “tortilla towel” while explaining Americans the difference between tacos, burritos, quesadillas and such. Cute little schtik….but the problem, from a marketing perspective, is that the towel looks filthy, by definition.